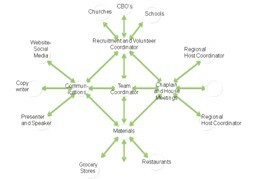 Distributive Leadership and eFormation ‹ Following The Way . . .Together! to bring the Good News into every home (3.0-Mass-Mediated). 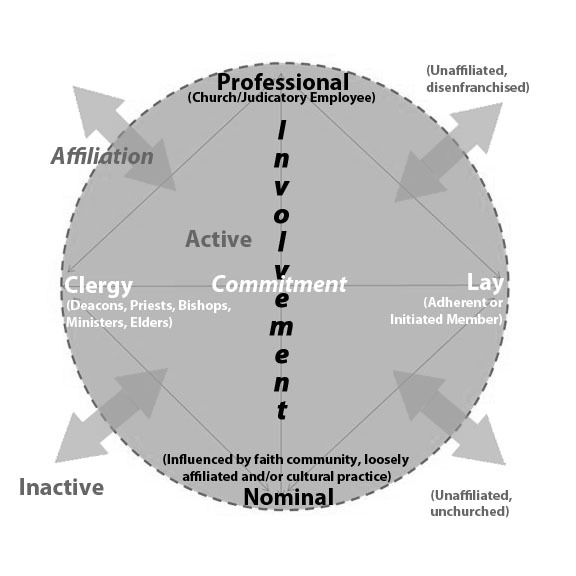 into efforts to invite and welcome new members (evangelization) as well as share Christian wisdom and practices (faith formation) (4.0-Interactive). We are in a NEW CONTEXT and need to use an Ecological approach to see how we, as God’s People, are being called to re-imagine ourselves in a new age. Distributed Leadership comes from the concept of distributed resources and recognizes that each member of the community has gifts to contribute. 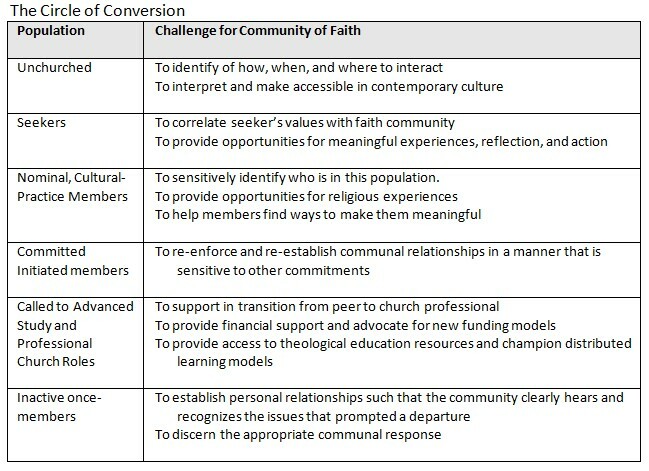 that enables lay & ordained community members to be in different, non-centralized locations – independent of time and place – to discern God’s Call, embrace God’s Dream, identify personal and communal gifts and resources, imagine a corporate response, create a plan, organize people and resources, enact the vision, review the results, and adjust to new realities. By baptism, every member of the faith community is called to leadership. Baptismal Covenant asks each to make decisions that enact the Dream of God. In the ideal, every member is recognized for their unique gifts and resources and each member offers them to the common good.